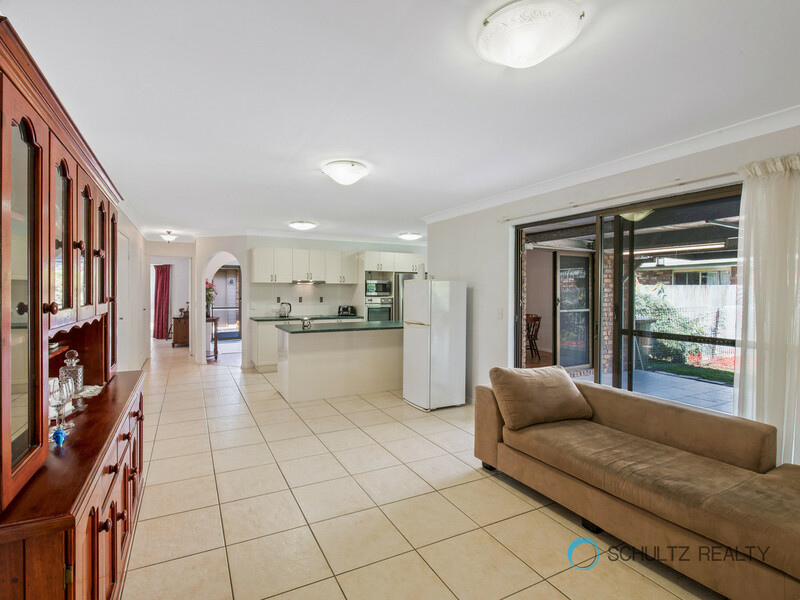 This spacious 3 bedroom, 2 bathroom home is larger than many 4 bedrooms homes and is located in a quiet cul-de-sac with wonderful views of the lake and parkland on two sides. 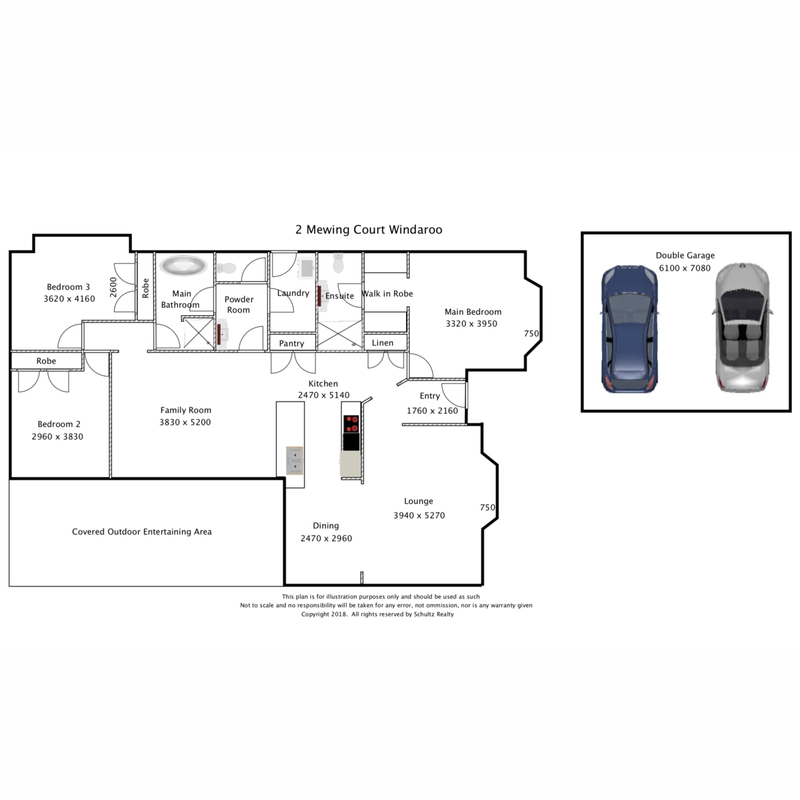 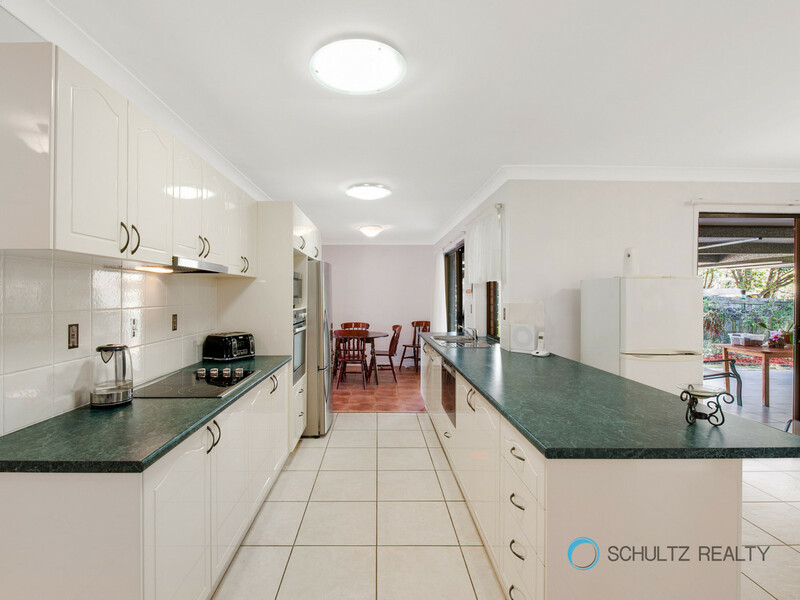 2 great sized living areas, 3 big bedrooms, 2 bathrooms and a larger than average double garage means this home is sure to please. 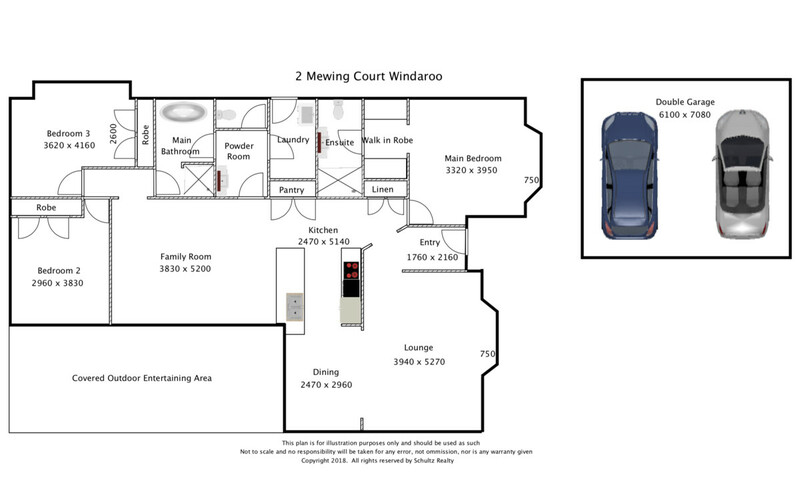 All this based in Windaroo, close to shops, schools and the golf course. 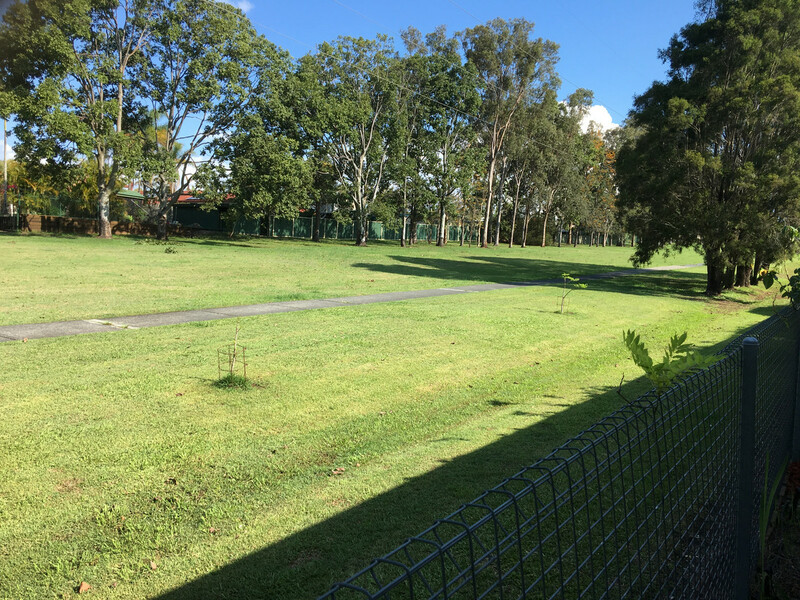 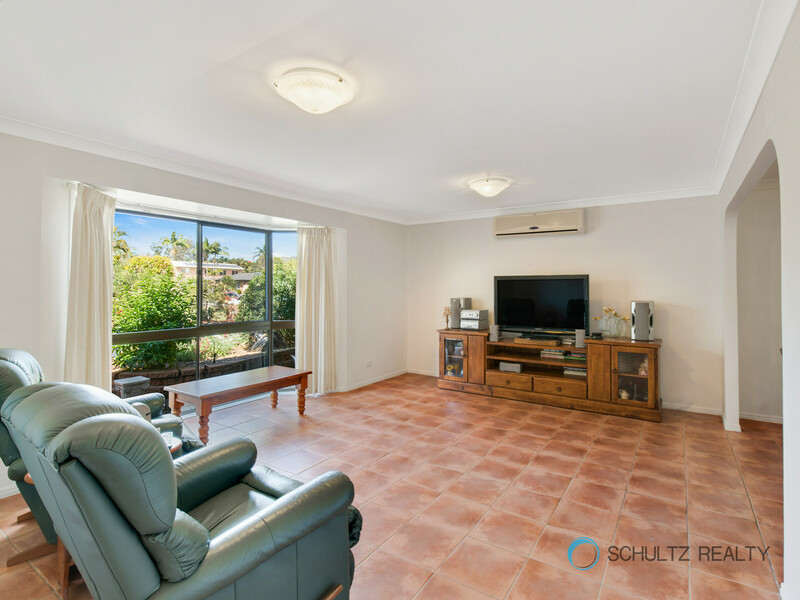 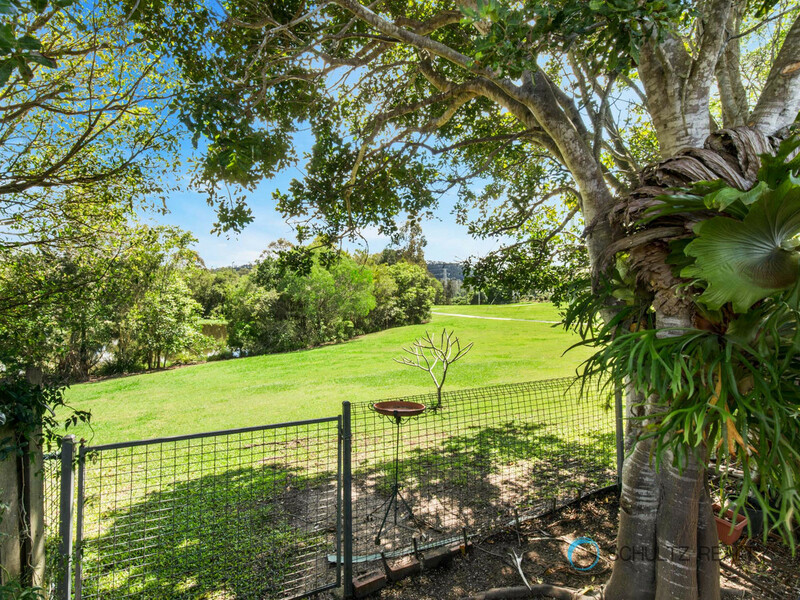 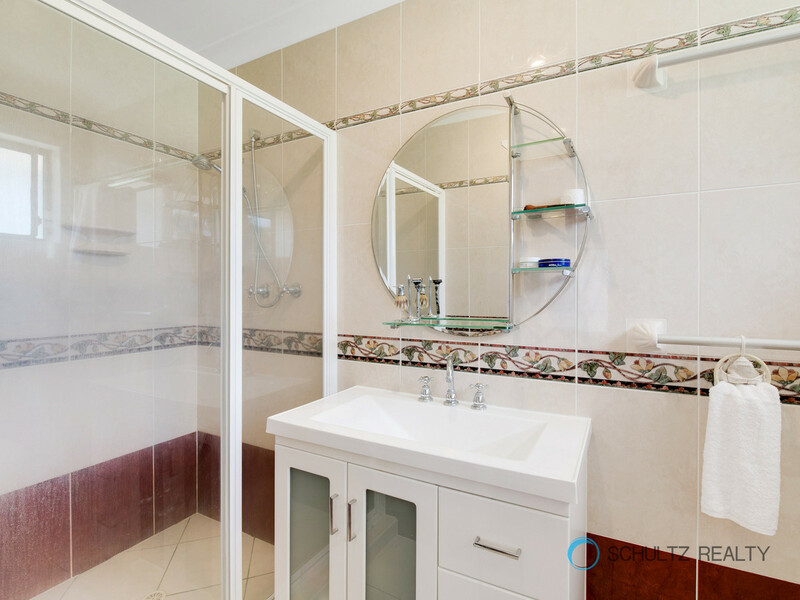 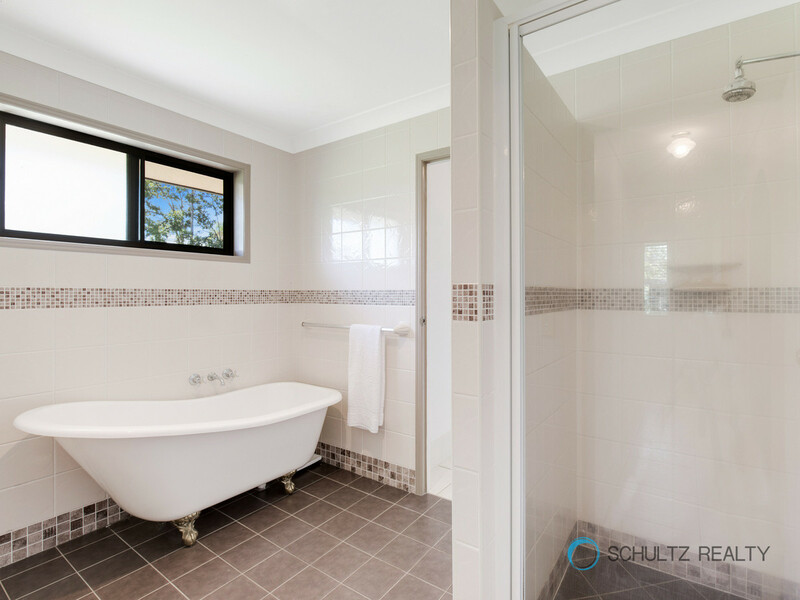 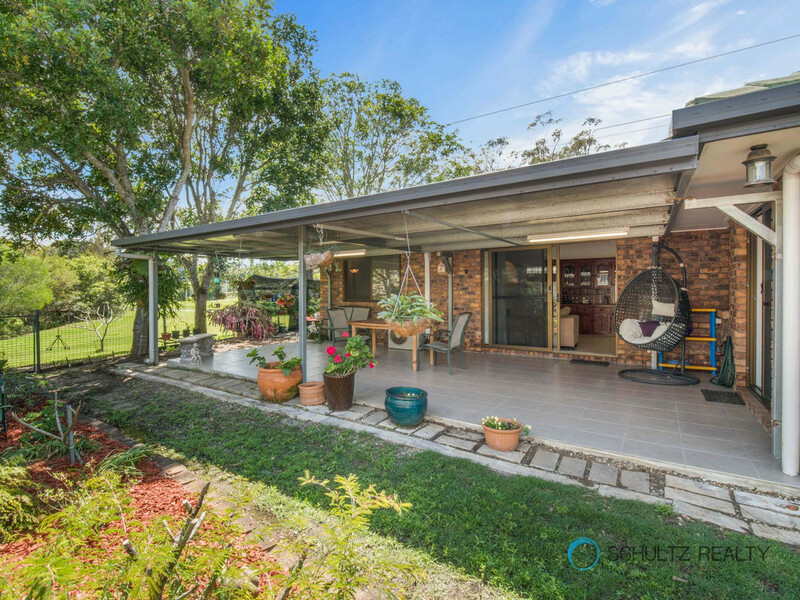 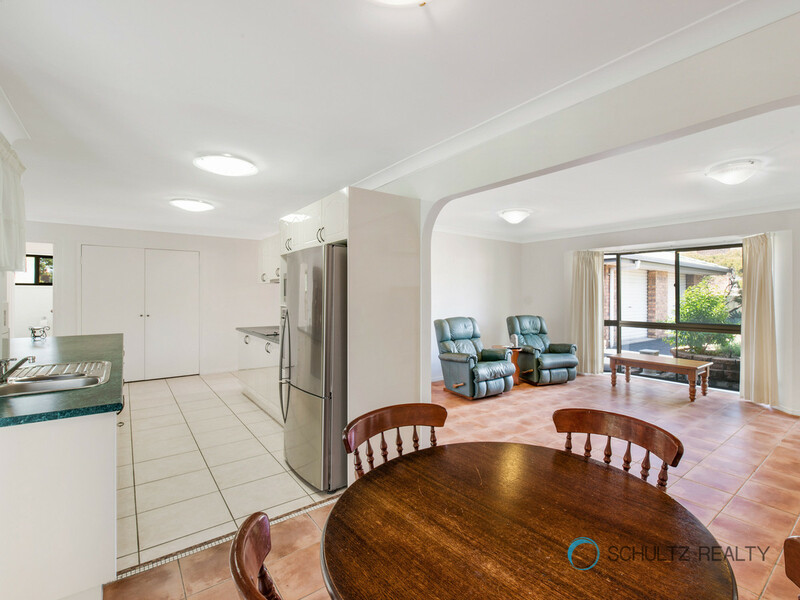 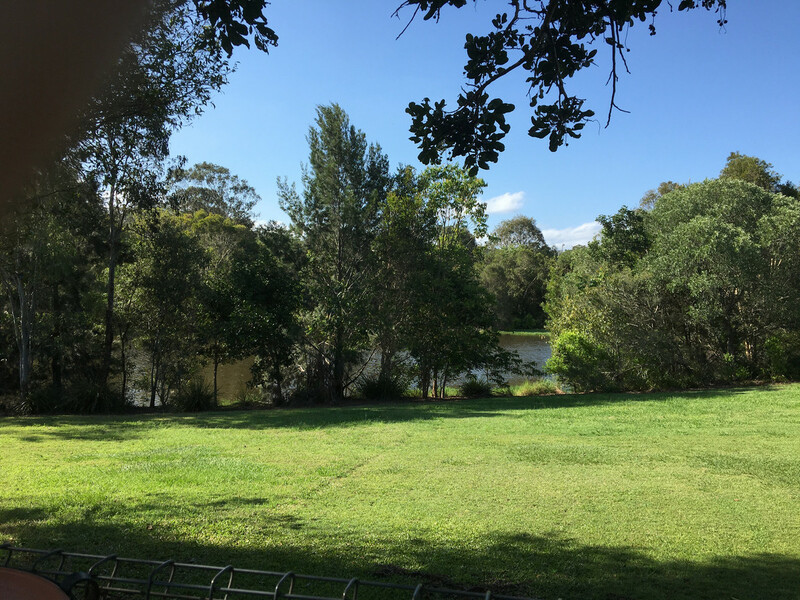 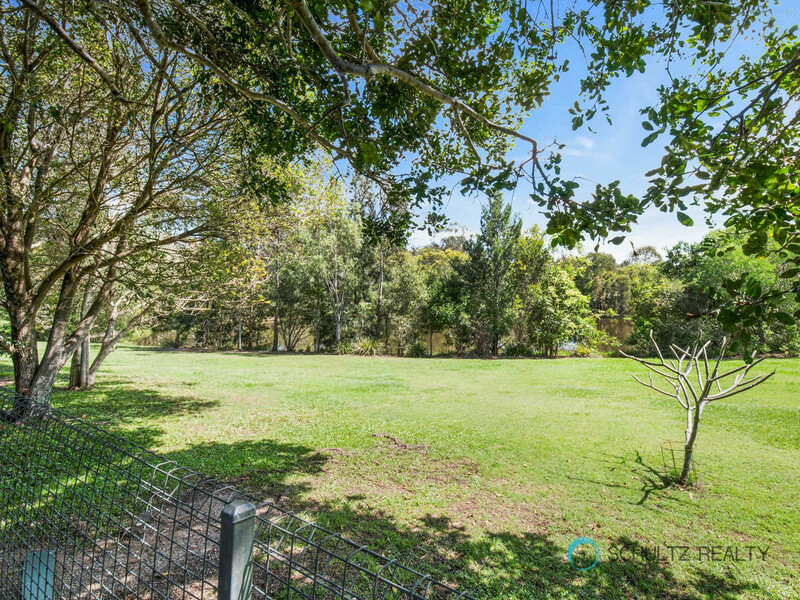 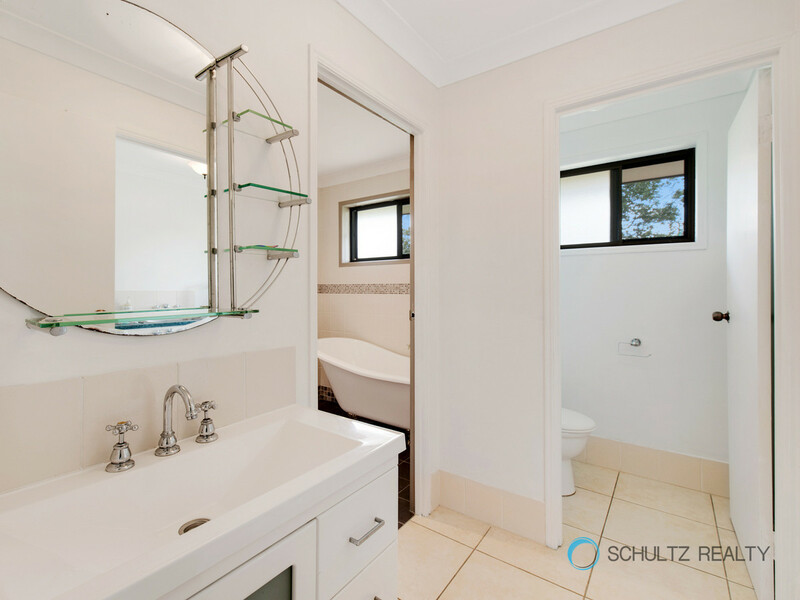 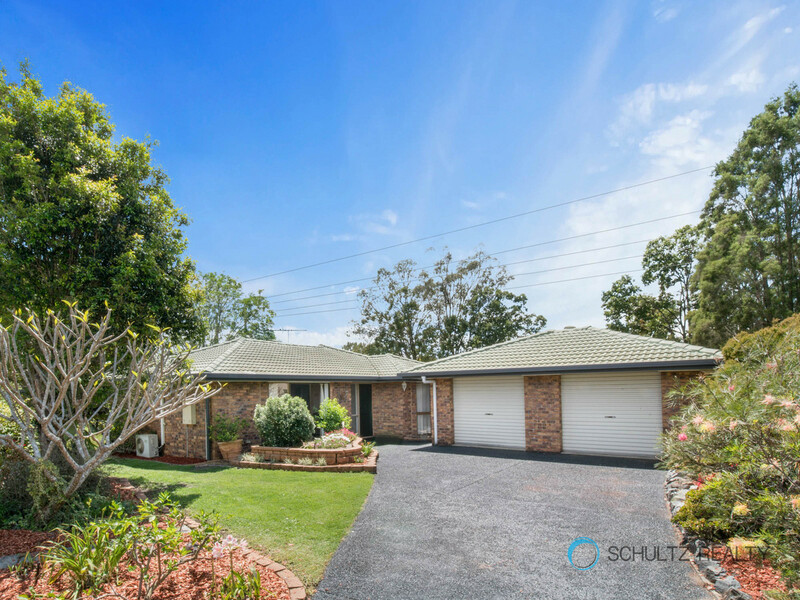 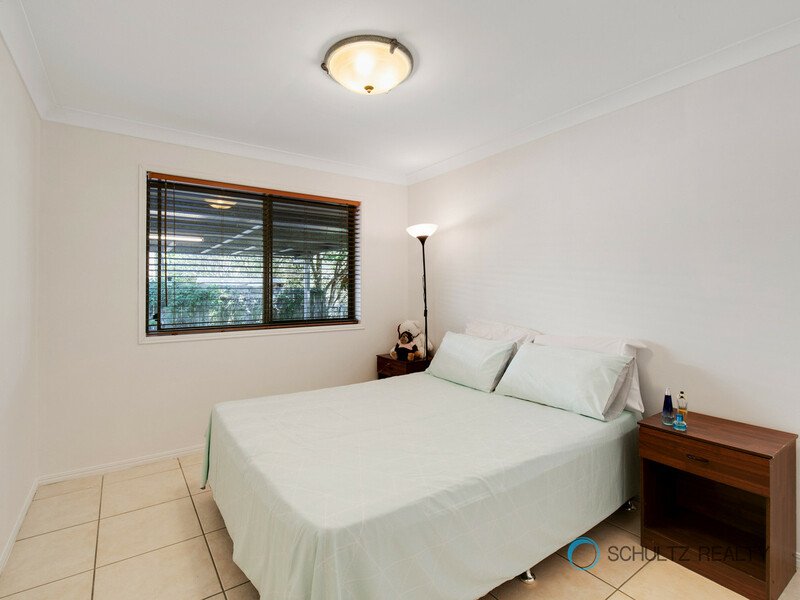 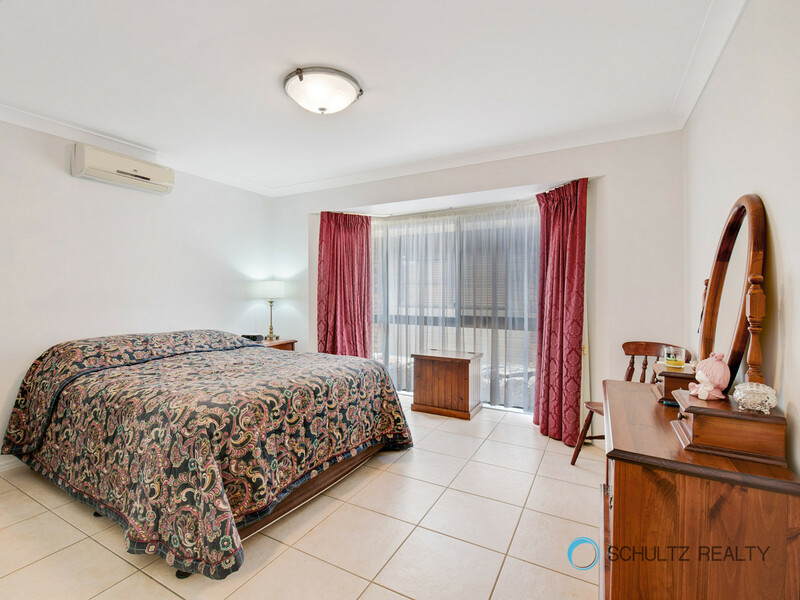 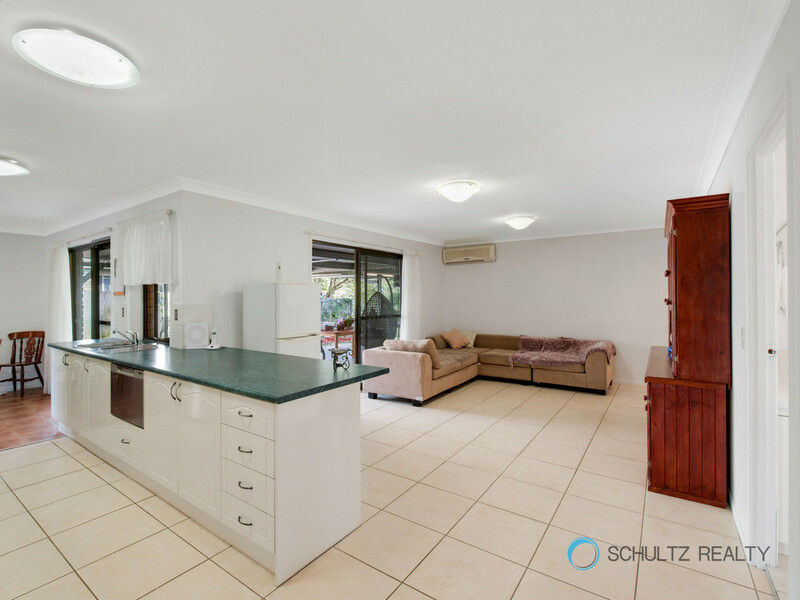 Windaroo is conveniently located half way between the Gold Coast and Brisbane CBD and is a very family friendly suburb close to good state and private schools.